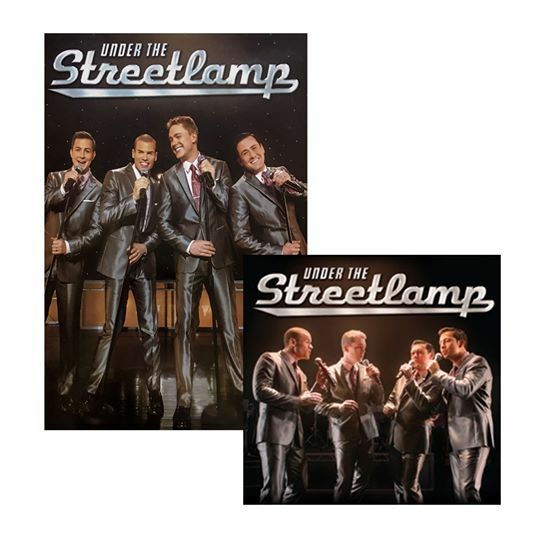 America’s favorite new vocal group performs in Under The Streetlamp, LIVE!!! 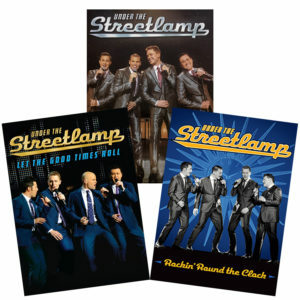 Get ready for an electrifying evening of classic hits from the American Radio Songbook. 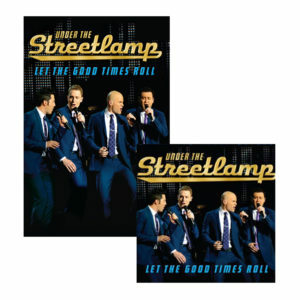 Retro never sounded so NOW! 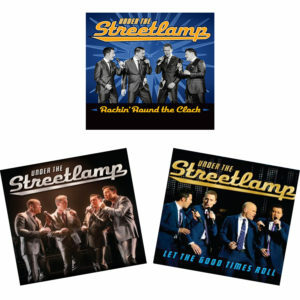 Purchase the combo DVD & CD of Under The Streetlamp’s 1st PBS Special!